No more counting calories—discover the foods that take the weight off and keep it off with this revolutionary plan. Did you know that certain foods have an incredible negative calorie effect that actually melts fat? This revolutionary approach, outlined by Neal Barnard, M.D., and proven effective by thousands of men and women who have tried it, can bring about the permanent weight control every diet promises but seldom delivers. 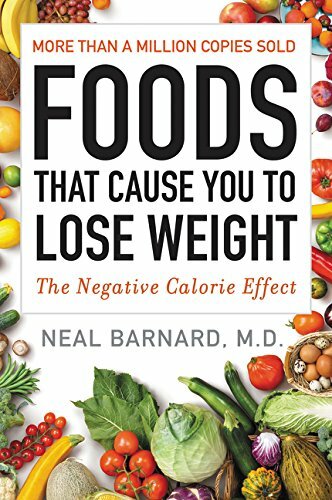 Dr. Barnard also provides delicious negative calorie recipes that use foods most people already have in their home cupboards. Easy, effective, and satisfying, Foods That Cause You to Lose Weight will bring about the permanent weight control every diet promises but seldom delivers.